For all you prospecting property renters out there, Mean Chey might be the right spot to land an affordable villa rental property in the outskirts of the big city, and outside of the rush of the CBD. Mean Chey is located in the south eastern part of Phnom Penh and its infrastructure has improved greatly over the last few years. 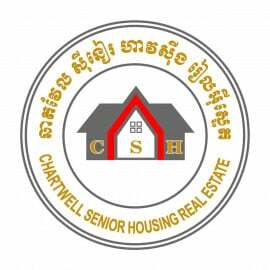 Realestate.com.kh is the leading property portal website in Cambodia, listing thousands of properties for sale so you will be sure to find your next dream home right here! Whether you are looking to rent a Cambodian style villa or the most up to date luxury condo, you will find the widest selection of real estate here. 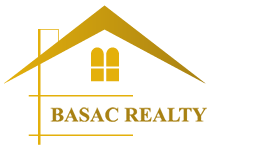 All real estate listings are provided direct from the country’s leading estate agents, offering you the most comprehensive selection of property to choose from. If you would rather sit back and let us do the hard work, then sign up for our property alerts service. Here you can easily list your requirements including area, number of bedrooms, size and price range and you will be notified as soon as new matching listings are available direct to your inbox! Check out some great resources on Realestate.com.kh in our Location Profiles and Investor Guides: Learn more about Cambodia, Phnom Penh, Siem Reap & Sihanoukville. Learn more about Investing in Cambodia, Foreign Ownership in Cambodia & the Cambodian Expat Experience! Call Agent - Nice Villa for Rent. Contact Agent - Nice Villa for Rent.